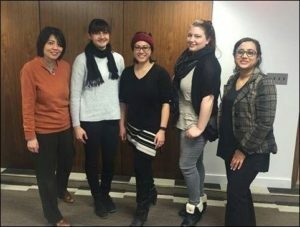 Each month we bring together technically-inclined women, from students to experts, artists to engineers. Great food and great conversations! Find us on Twitter, Facebook, LinkedIn and Meetup! Girl Geek Dinners were founded by Sarah Lamb in London, UK in 2005, to help promote women working in tech. As a result of her frustration being the only woman at tech events, and being assumed to be a marketing person, today there are 64 chapters in 23 countries, including several in Canada: Montreal, Ottawa, Toronto, Kitchener-Waterloo, Edmonton, and Vancouver. 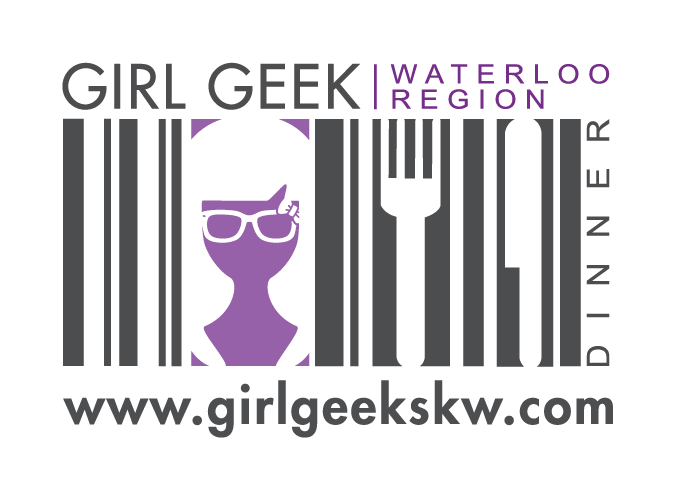 The first KW Girl Geek Dinner took place on May 12, 2011, at the Google Waterloo office, with Ruth Morton from Microsoft speaking on Cloud Computing. Since then we’ve had a variety of speakers on STEM topics (Science, Technology, Engineering, and Math), from professors to CEOs, engineers to community managers. ***Here is the link to all of our old recap notes.